One of those lost funk classics that you'll never find in the original! 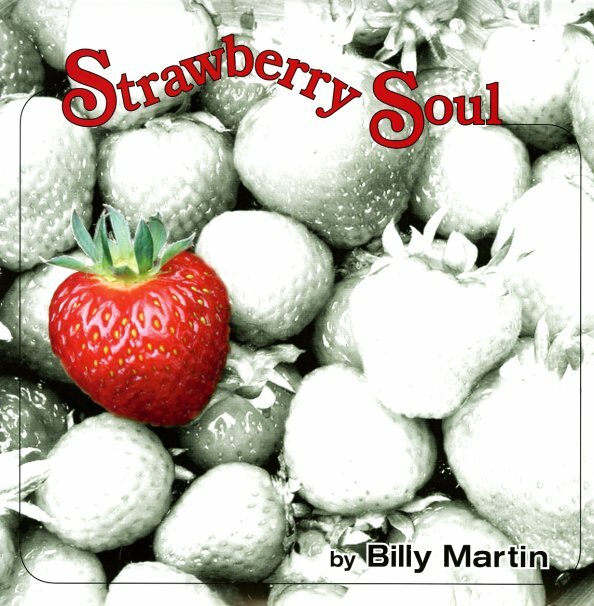 Billy Martin leads a tight little instrumental combo – with a strong brassy finish, and lots of good wah wah guitar – through a set of originals and funky soul covers, all with a nice little groove, and kind of a super-fly approach to instrumentation. Titles include "Funky Feelin", "One More Time", "Egg Roll", "It's Your Life", "Moon Ride", "Stax", and "Watermelon Man". Tasty, warm, and with a nice southern funk groove! © 1996-2019, Dusty Groove, Inc.